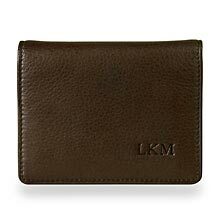 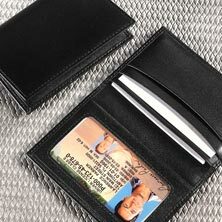 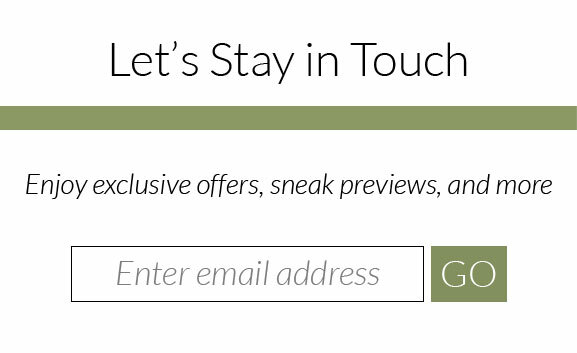 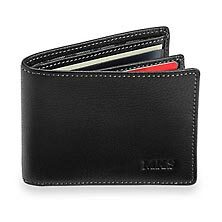 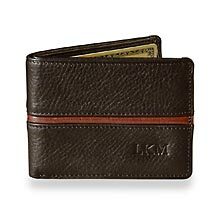 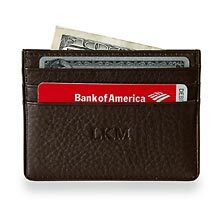 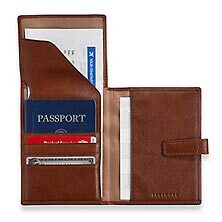 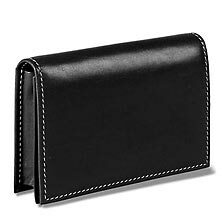 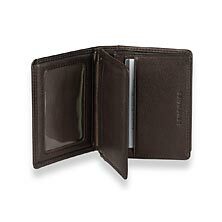 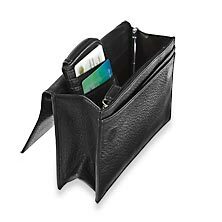 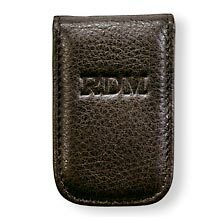 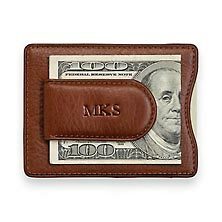 Find quality leather wallets for men with pockets for credit cards, business cards, cash, and receipts. 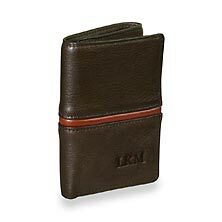 Whether you need a slim wallet for men or money clip wallet, we have the leather wallet that will fit perfectly in any man's pocket. 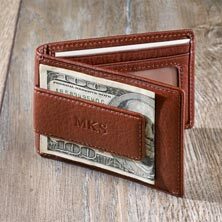 Our selection of wallets for men come in bomber jacket leather, smooth full grain leather and feature specific designs to accommodate your lifestyle. 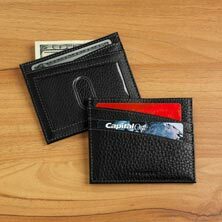 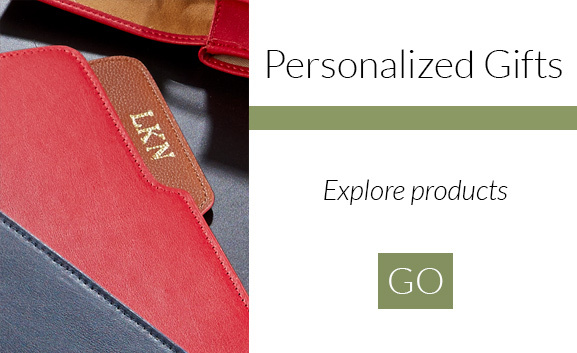 Card Wallets, Billfold Wallets and Tri-Fold Wallets offer slim designs and understate elegance. 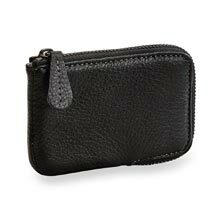 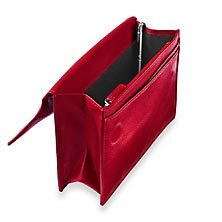 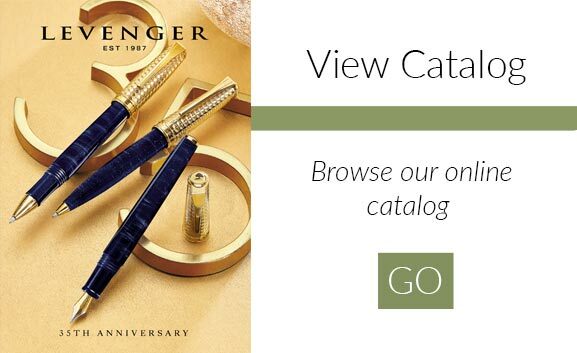 Levenger’s wallets for men hold your financial essentials with the many pockets and have a minimum of six pockets for credit cards. 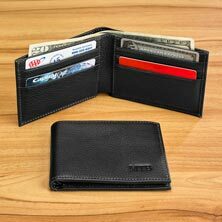 Stock up today and see how the wallets for men fit into your front and back pockets.